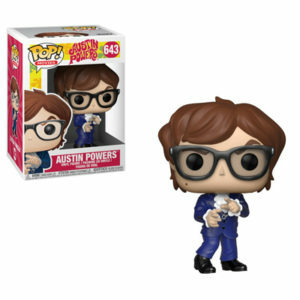 Funko Coming Soon: Austin Powers Pop! Contact your local store for more details. 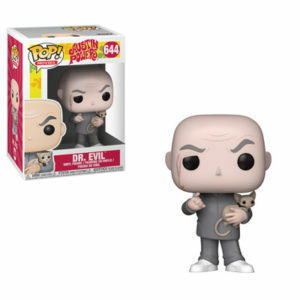 Funko Coming Soon: Metallica – Lady Justice Pop!